Join us for worship Sunday, April 7, 2019 at 10:30 am, The current level of extreme inequality in American society is not sustainable and historically leads to economic depression and political crisis. Fingers often point at the top 1% as the cause of the problem, but the upper middle class, variously defined as the top 10% or 20%, is building a glass floor under their children, guaranteeing hereditary benefits, and closing the door on the hopes of others. 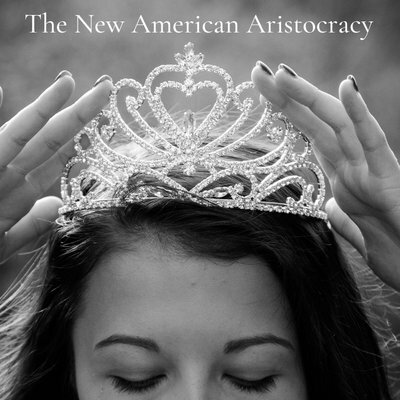 On this Social Justice Sunday, guest speaker and Mill Creek member Jack Guerin explains this and more during his message, “The New American Aristocracy.” Music for the morning will be performed by Mill Creek member Karen Rege. This Sunday we’re continuing our Adult RE series on the book of Genesis. Our own Rev. Robert Broesler continues this interesting discussion of a liberal interpretation of the book of Genesis. What does it mean to UU’s? Come and join us!